If there's anyone who just loves suffering, I’d like you to go ahead and let me know, you can jump up and shout and let us all know... nobody, well Ok, I guess that's all right. Yesterday evening, before we began Mass, Father Jeff asks “what are you preaching on?” And I said “suffering,” he says “of course you are.” He knows me too well. I begin with suffering but I hope to end with hope - and so that's where we are headed. Suffering is something that every one of us, in one way or another, from the moment of our birth, or more than likely even before our birth, our mothers will certainly tell us that. Definitely from the moment of our birth, to the moment of our death, we experience suffering to some degree. The mere fact that we, as human beings, as material creatures, will experience hunger after a few hours of going without food is evidence of the reality of suffering. It starts there, and just works its way out from there. Life means suffering, to one degree or another, and because suffering is such a basic part of life much as been said about the nature of suffering. I often think about suffering. In fact one of my favorite ancient, wise, spiritual gurus, who often wears green - and no, I'm not talking about Father Oz, I’m talking about Yoda. 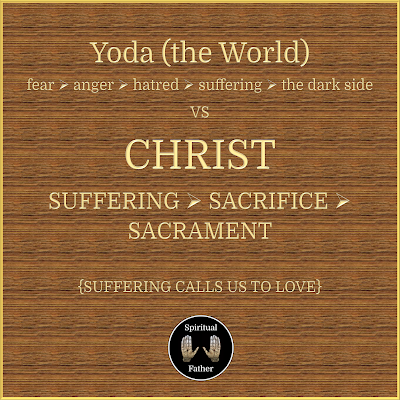 Yoda says that fear leads to anger, anger leads to hatred, and hatred leads to suffering. Suffering in turn leads of course to the dark side. In many ways I think that's where our culture takes suffering. We don't deal with it very well, if at all. We don't want to look at suffering, we don't want to deal with it. We'd rather just forget about it. But, as I've just made known, suffering is part of our lives. It is because we don't do very well with suffering that we don't do well with sacrifice either. I think Yoda's stopped a little too soon. Suffering can lead to sacrifice, and sacrifice can lead to Sacrament. And ultimately Sacrament leads us back to GOD. Yoda stopped a little too soon. We, all of us, have suffering in our lives and we can, if we're able, turn that over, turn it into something greater than what it seems to be. We don't do that very well; and since we don't do sacrifice very well I think that's evidenced in the problems we have in our families, the difficulty in marriage, the fact that we have a shortage of priests, is evidence of the reality that we don't do sacrifice very well. I invite you to listen attentively to the rest of our liturgy, sacrifice and suffering are all throughout the words of our Eucharistic Prayer and of our liturgy itself. That's why we are here, not for our own personal pleasure, or own personal fulfillment, that may be important, but we we are here to offer the sacrifice of JESUS CHRIST who first sacrificed for us. Sacrifice and suffering are all throughout our Catholic life. As a culture we have kicked virtues out the window. We just chucked them right out the window. Virtues like patience, prudence, justice, fortitude, faith, hope, love and charity. All of these are too complicated so out they go. Instead the ‘virtue’ we prefer is positivity. 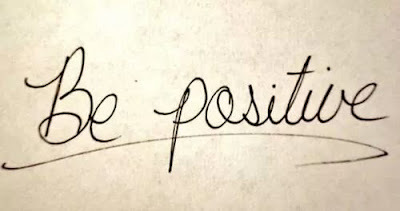 Positivity, a false virtue. 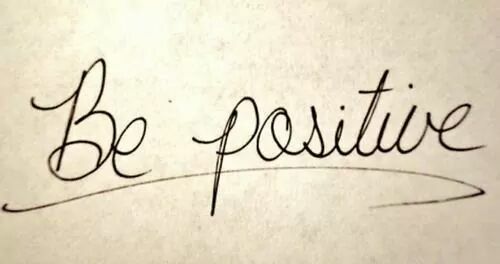 Positivity if a virtue makes suffering a sin. How dare you? How dare you force your suffering upon me? How dare you take away my positivity, my joy of life, and everything! 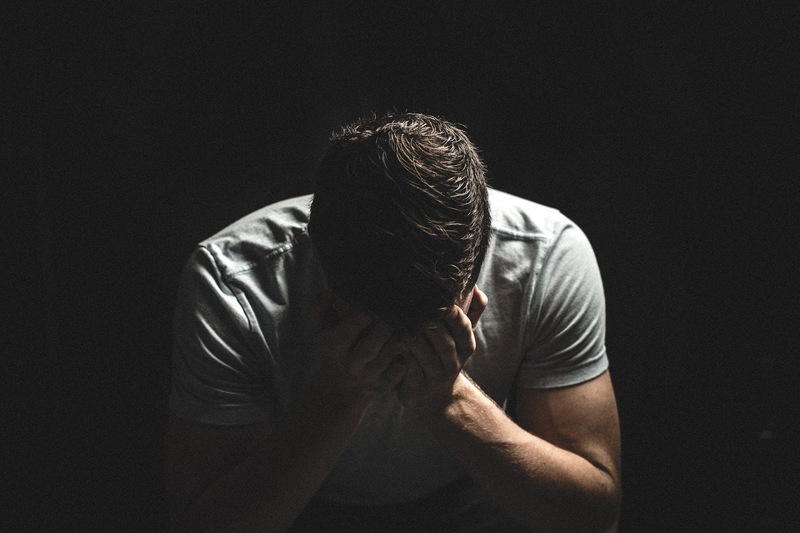 Scripture tells us that there is a time to live and a time to cry, and I wonder if, as a culture, we have collectively decided that we should be laughing all the time - and leave the crying for behind closed doors. Perhaps, instead, we should be laughing and crying in more equal measure. That balance acknowledges the place of suffering in our lives. It doesn't hide it away, it doesn't try to bury it, disguise it, or shame it. Real virtue lets suffering be what it is - human, and in a very real way it makes it beautiful. There is beauty in suffering; if you're able to look at it, if they're able to see it for what it truly is - for what it calls out from within us. 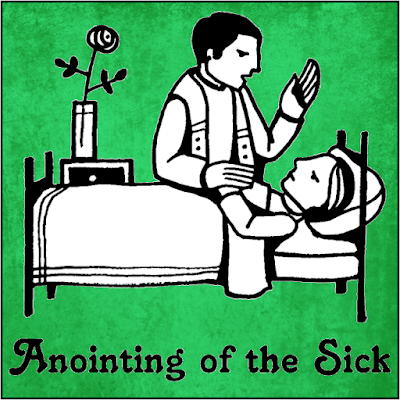 Just yesterday, I was on a bit of an Anointing of the Sick circuit. I was called out to do four different Anointings. I would have preached about suffering anyways, but this experience added just the right human touch. By the way, all of these aren't parishioners, and so we can avoid trying to figure out who it is and just listen. First up was a young woman, very much in pain, suffering with addiction, and for years and years has felt pulled into that destructive pattern. She is currently at that moment in her life where she just might be able, if she's willing, to turn that suffering into sacrifice. She needs prayers and we need to pray for her. Second, an elderly man, who, if he hasn't already, was transitioning to his next life. 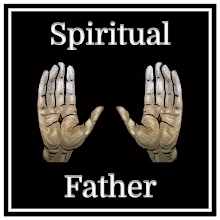 I was able to be there, with his family, to offer him the Sacrament of Anointing and the Sacrament of the Eucharist, to assist him in that transition. His suffering is leading his family and others to CHRIST. We pray for them. While I was with that family another patient’s son invited me into his mother's room. She is a delightful woman, who isn't sure what is going on, but she is suffering and she is leading others to CHRIST - including the the nurse technician who was there to do some tests on her. A very kind, very holy woman, who, by her mere presence invites others to trust in CHRIST. And finally the family of an older gentleman, who has suffered quite a bit in the last several months, who has had his ups and downs. The cancer seems to have returned once more, and they're not quite sure what they're going to do, but we pray for them. We pray for them all and in fact I asked each one of them to pray for the others. That's what we do. We take our suffering, and through that we hope to open our hearts to the suffering of others. Suffering reminds us of our humanness, it reminds us of our need for others, our need to pray for others, our need to count on others. 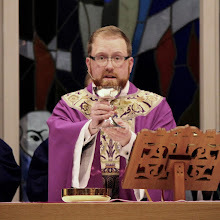 Just this morning there are people throughout the state of Kentucky, and beyond, who will be going to Mass the only way they know how - by watching Mass of the Air, a ministry that is led by our own Deacon Mark. This is a ministry that allows people, who have access to a television, in any number of situations, to be able to at least be in the presence of Mass, to hear Mass being said, and hopefully have someone bring them the Eucharist as well. A couple of weeks ago I taped, with the assistance of the whole crew of course, it doesn't just happen without the work of many dedicated people, Mass for this the Fifth Sunday of Ordinary Time. While preparing for that taping it occurred to me that there are many reasons why these individuals aren't here with us. 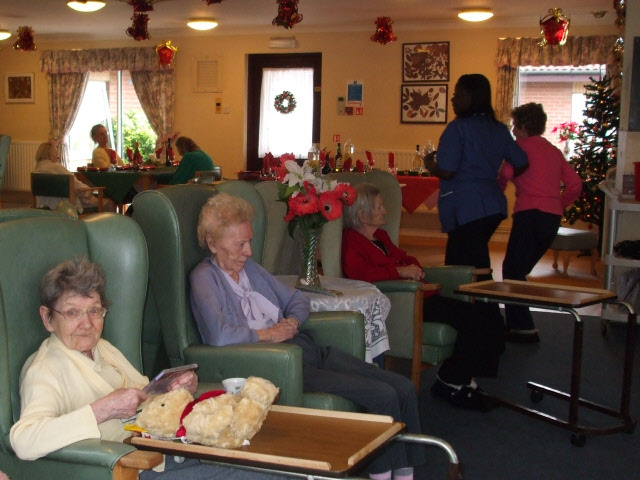 Many have physical ailments that prevent them from being here, and they suffer because of that. Some have spiritual ailments, a confusion that causes them to imagine that they are not welcome here, and they suffer because of that. Some have mental ailments, they are perhaps stuck in their homes, or in some other institution that prevents them from coming here. In many ways they just don't feel like they're safe leaving wherever it is that they're at, or they are in some kind of situation that is preventing them. Almost all of those who watch Mass of the Air suffer in some terrible way, and I was able to look into that camera, hopefully looking into their eyes, as they sit at home or wherever they find themselves, and tell them that they are loved. This culture, this society, would quickly dismiss them say that they are a burden, they say their pain has no purpose, that they as human beings have no purpose. To look in their eyes, and say that you are loved, that CHRIST loves you, and you're suffering, even if you don't understand it at this moment, it does have a purpose. That suffering is bringing us together as the body of CHRIST. I pray that there are many people out there hearing that message this morning. Our readings for today are just full of suffering. If anyone needs spiritual guidance in their suffering, I often point them to the Book of Job, our first reading. Now don't just start reading it and then stop, it won't do you any good, in fact it will probably going to make it worse. You've got to get to the end of the story. Read Job, he helps us understand what it is to suffer in our lives. The second reading, from St. Paul, he is speaking of how he suffers for the benefit of the Good News. How his suffering is leading others to CHRIST, without charge, how he preaches the Gospel, which he has freely received, and which he freely gives. Paul suffers for CHRIST, but he finds meaning through the suffering. 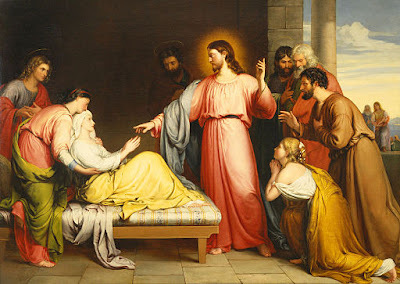 Finally we have our Gospel, the Gospel in which Peter's mother-in-law, herself a woman so close to CHRIST, we must ask if anyone could have said “why is it that I am suffering? Don't you know? Couldn't you have stopped this?” This woman is scared for her life, she is suffering and the fever has almost overtaken her. It is at this moment that CHRIST is invited into her life. Surely HE knew, as the divine person that HE is, that there was suffering going on - he could have just prevented it from the outside, and yet she was allowed to suffer, for a moment, so that she could be introduced to CHRIST. In fact after CHRIST raises her, heals her, and calls her to a new way of life, HE goes to pray, and HIS apostles come to HIM saying that everyone is looking for HIM. Isn't that really what it is. Everyone who suffers, all of us, in one way or another, we are all looking for CHRIST. Looking for HIM who has the answer, HIM who calls us to a new way of life. We, as the body of CHRIST, we are meant to be that person in their lives. They are looking for CHRIST, and for better or for worse, they have us, not just me, all of us. They look to us in their lives to offer them CHRIST's presence. There are many ways in which our society tries to answer the question of suffering, and these are the top 3 hits, my three favorites. Number one - everything happens for a reason. Now, isn’t that lovely, nothing like taking a huge problem and dismissing it with everything happens for a reason. Two - GOD doesn't give you anything you can't handle. Well that’s nice, GOD becomes some kind of chess player, or something. Finally, my personal favorite, the one I've heard most recently - GOD gives HIS greatest battles to HIS bravest warriors. I didn’t know GOD is such a battle general. All of these saying, in one way or another, do have some hint of truth to them, but I think they are ultimately simple answers to a complicated question. I was discussing this question with a group of seniors at Sacred Heart and one in the back raised her hand and she said “well, are you saying that everything doesn't happen for a reason?” I stopped, and thought for a moment, and I said “actually yes, I think everything does happen for a reason, but it's not as simple as just saying it happens for a reason, the reason is love.” Love ultimately means vulnerability, and vulnerability means suffering. If we love, we open our hearts to the capacity to hurt, and the capacity to hurt will eventually lead us to hurting. 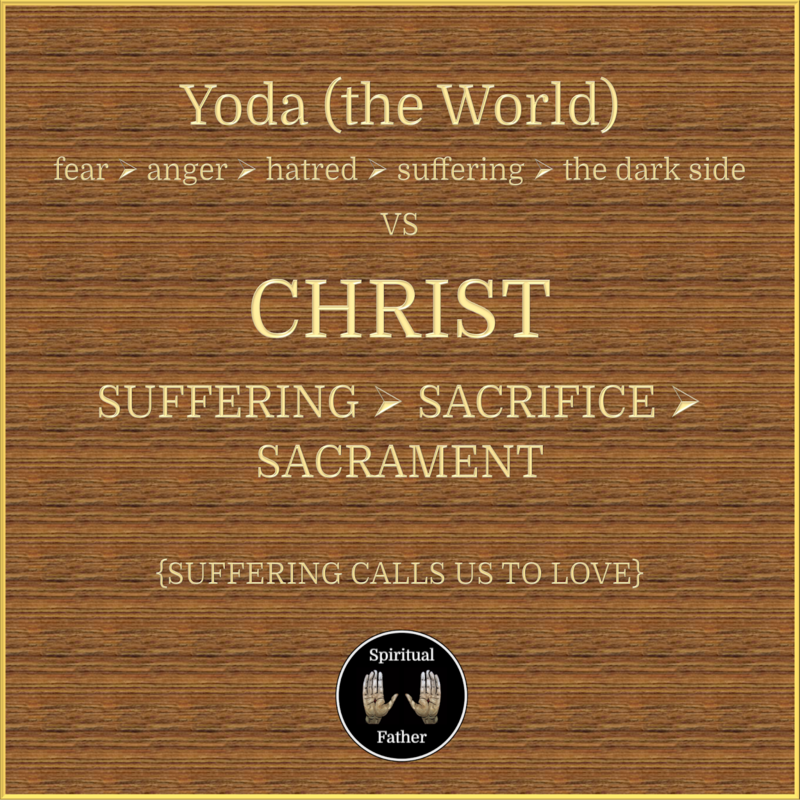 Either we love, or in the words of Yoda, we turn towards fear - we turn away from one another. I do think everything does happen for a reason, in a way none of us will ever fully understand, but at the same time it calls us to love. 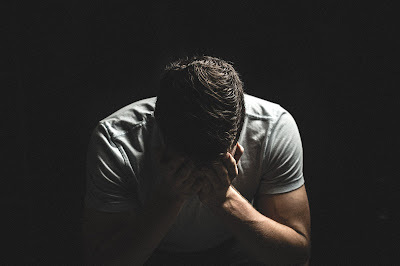 Suffering calls us to recognize that each and every one of us suffers to a degree, and it really doesn't help to compare suffering either, by the way, we all suffer and some of us do suffer more than others, but it doesn’t really help to do those calculations. This line of thinking doesn’t lift anyone up, it quickly leads to the line of thinking that says “just get over it, you're not one of those starving children in the middle of a developing country” or “just look at all the good things you have.” This isn’t loving, it’s shaming, and the suffering remains, along with feelings of shame for suffering. No matter the level of suffering your suffering still has value. Let's not demote suffering too quickly. Today we also have the the Saint Blaise blessing of throats. Here is a living example of what one person’s suffering can do. A young boy who lived centuries and centuries ago, was choking on a fish bone. We don’t know the boys name, but he would have long ago been completely forgotten, if not for his suffering. 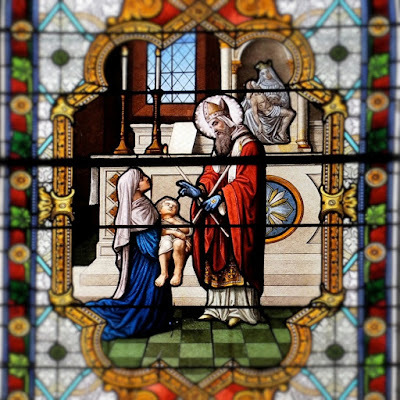 His suffering introduced him to Saint Blaise, who was able to heal him, and introduce him to CHRIST, and the effects of that boy’s suffering lives on in the love that the Church expresses through this blessing. That boy, along with Saint Blaise, are introducing us to CHRIST this very day. Suffering can lead to sacrifice and sacrifice can lead to Sacrament, if we suffer with love. The number of prayers and blessings that the Church has that take one person’s suffering and introduces others to CHRIST through it, it’s astounding! So we are called, as the people of GOD to be CHRIST for others both in our own suffering and through the suffering of others. I have never see a crucifix with the smiling JESUS on it. It's a simple truth but I think it tells us a lot. 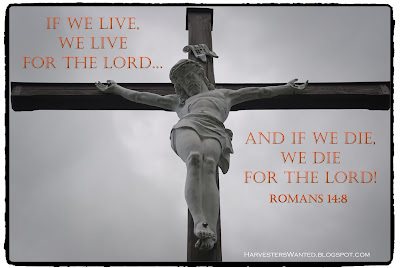 HE suffered for us. HE came much farther than we ever will, to suffer for us, to sacrifice for us, to call us to Sacrament. You, as the lay faithful have an opportunity at every Mass to connect suffering to Sacrament. We as the clergy have a mass intention, someone has asked us to pray for them. You are invited to pray for them as well, but you can have your own mass intention for yourselves. So I want you in the next few moments to bring to mind someone who is suffering. Prayer connects us. Prayer binds us together. Hold that person in your heart. If it's you that's fine, if you're the person who's suffering the most in your life right now, pray for yourself. Let us all brings someone to mind so that we can be connected one to another, so that we won't forget that suffering indeed does have a purpose, suffering calls us to love.